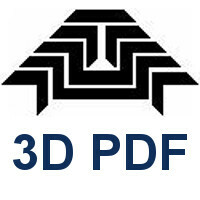 Rendering engine that allows you to easily create stunning, life-like images from your 3D models inside AutoCAD and AutoCAD Architecture. 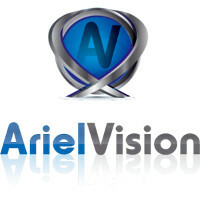 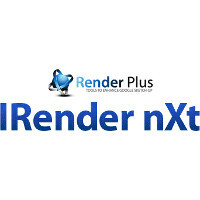 Powerful add-on to give you more control and flexibility for rendering. 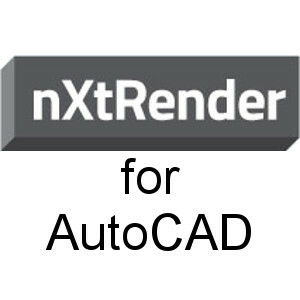 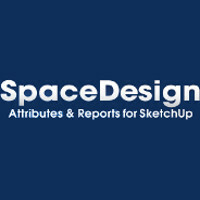 nXtRender for Revit - (AccuRender nXt for Revit) - is offers High Quality, Photo Realistic renderings from Revit with a new integrated rendering Engine. 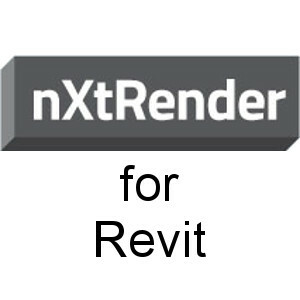 This is the fastest, best, low-cost renderer for Revit.